Triaghathlon 2018 was a big success for Mallaig Pool & Leisure’s Road to the Isles Events Team, and we’re delighted to say that for 2019 we’ll be doing it all over again. 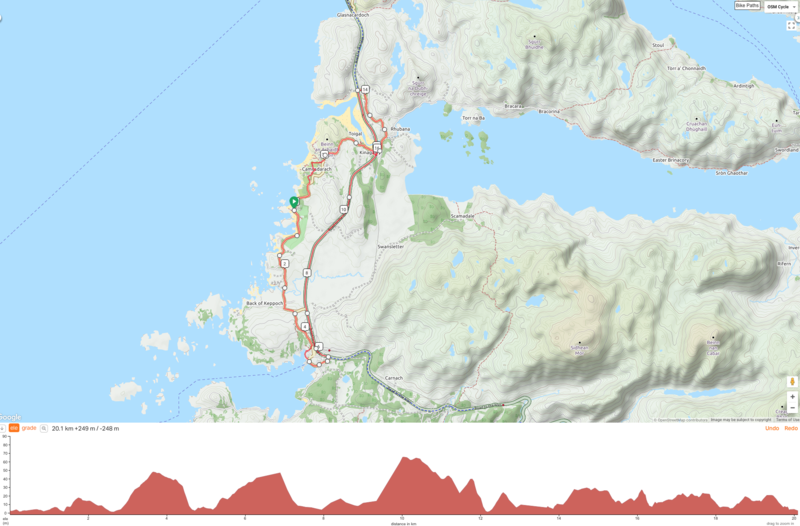 On Saturday 21st September 2019, we’ll once again deliver a unique, challenging and affordable series of multiple distance triathlons based along the stunning Road to the Isles. 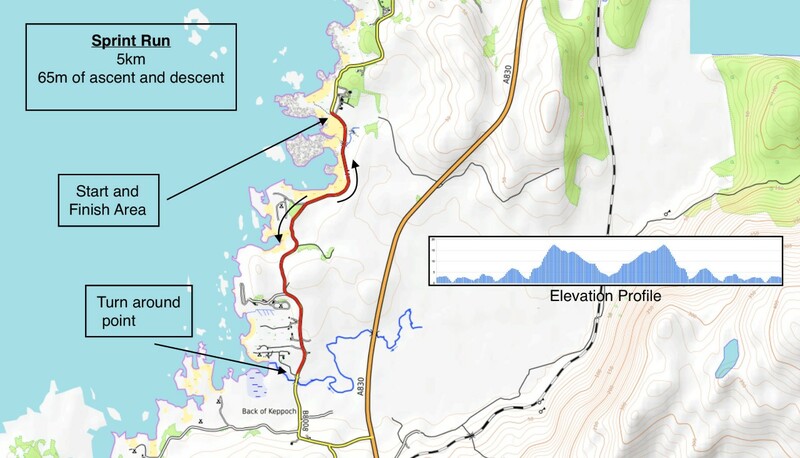 This wild and rugged natural playground will not disappoint with both novice and experienced triathletes catered for! Base camp is beautiful Traigh Beach, sandwiched between the coastal towns of Arisaig and Morar, with breath-taking views to the Small Isles of Rhum, Eigg & the Cuillins of Skye. Spectacular white beaches, dramatic shorelines and the changing colours of the Atlantic Ocean are set against a backdrop of brooding majestic mountains. This amazing location, coupled with a great spectator friendly course, make the Traighathlon Series 2019 the ideal sports destination for the entire family. By hosting a series of multiple distance triathlons we hope to cater for the complete cross-section of competitors from first time triathletes through to national team athletes who really want to push boundaries! The Try a Tri at Traigh (£25): This event is suitable for complete novices and first-timers and incorporates a 400m heated indoor swim, a 10km bike ride and a 2.5km run. The Sprint Traighathlon (£35): This event is suitable for both beginners and experienced triathletes. 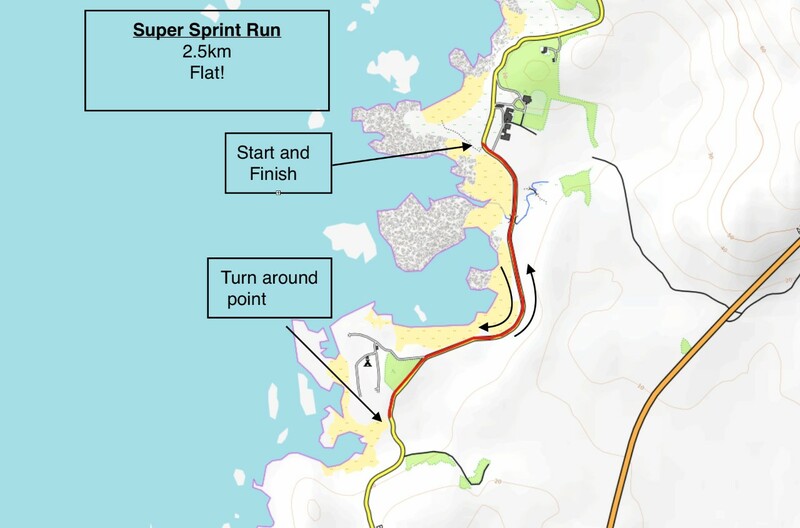 The sprint incorporates a 750m open water swim, a 20km bike ride and a 5km run. 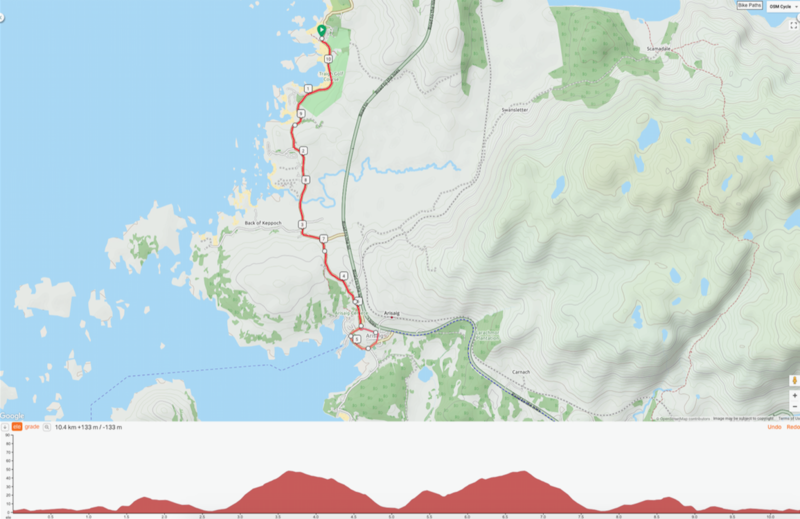 The Standard Traighathlon (£45): This event is only suitable for experienced triathletes and incorporates a 1500m open water swim, a 40km bike ride (the route on the map is to be completed twice) and a 10km run. The event can be completed by individuals or as relay teams where each team member completes a single discipline. Mallaig Pool & Leisure is a social enterprise run by a dedicated team and volunteers from the community. Road to the Isles Events is run by Mallaig Pool and all profit from the Triaghathlon will go directly towards our exciting refurbishment project to include a brand new cafe. Thank you so much for your support. Sign up, tell your friends, bring your family and we look forward to seeing you on 21st September 2019. Let the training begin. A massive thank you to all participants, sponsors, helpers and marshals who combined to make our Traighathlon such a huge success! Despite the wild weather, the feedback from the event has been really positive! Next, you can look at all the event photos here: swim, cycle & run. If you want a high resolution copy of any of the images please message Arthur via Facebook or get in touch with Mallaig Pool & Leisure. You will need to know the reference number of the image you want! It would be really good if you could spend a few minutes completing our online survey. This will help us make the 2019 Traighathlon even better! There are only 6 questions so its pretty easy to do! Please click here for the survey.